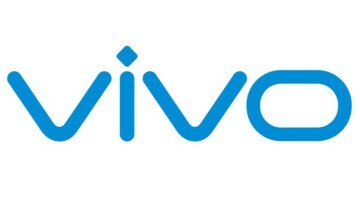 Chinese smartphone manufacturer Vivo has sent out invites to media outlets teasing the launch of a new smartphone series starting with the letter U. 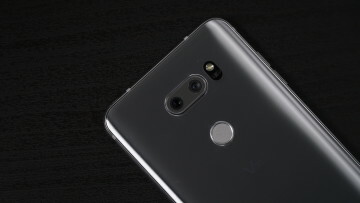 The U1 is expected to be a mid-range device. 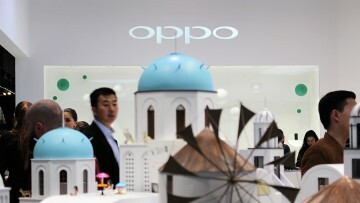 OPPO is said to be working on a new flagship smartphone, which could be called the Find Z, as the name was registered with the EU Intellectual Property Office just a couple of days ago. 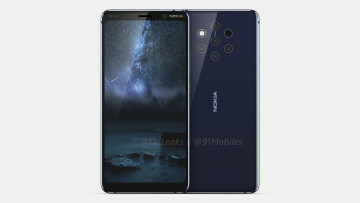 HMD Global is said to be prepping a mid-range Nokia smartphone that would feature a punch-hole camera in the display. The device alleged to be the new Nokia 6 is expected to launch next month. 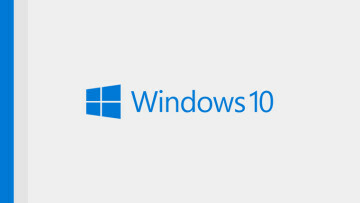 About three and a half years since its launch, the Windows 10 marketshare has surpassed that of Windows 7 just as the latter enters its last year of extended support from Microsoft. 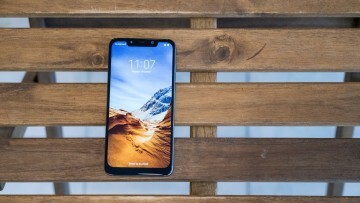 Xiaomi has listed a new 128GB storage variant of the Snapdragon 845-powered Armored Edition Poco F1 smartphone in India, making it the cheapest one with the tough Kevlar back cover. 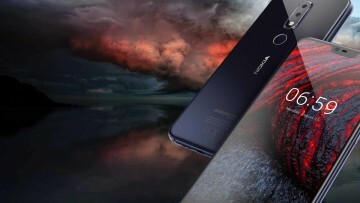 HMD Global's five-lens camera smartphone, the Nokia 9 PureView is yet to be announced, but it has made its way online in the form of a good looking hands-on photo posted to Instagram recently. 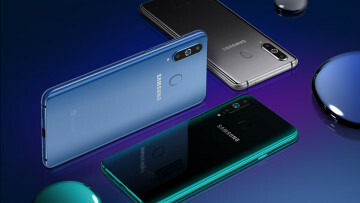 Samsung's first smartphone with a camera cutout in the display, the Galaxy A8s is now being sold online in China as per the company's intended plan. 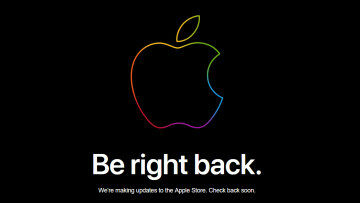 There's no word on offline sales yet. 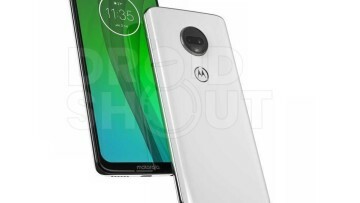 The official-looking renders of the Moto G7, G7 Play, G7 Plus and G7 Power smartphones with display cutouts have now made their way online, but the devices aren't expected to launch anytime soon. 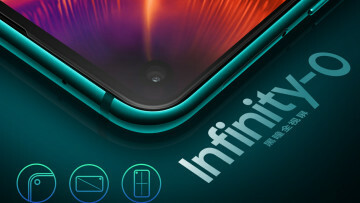 Samsung's first smartphone with the Infinity-O display that features a cutout for the camera is now listed on the company's e-store in China with pre-orders starting from December 21 in the country. OPPO is all set to begin selling the R17 Pro in India from the 4th of December and the device is expected to be priced at ₹44,990. Additionally, the company could also launch the cheaper R17 later. HMD Global is keeping itself busy by rolling out Android Pie to a new device from its portfolio on a regular basis. 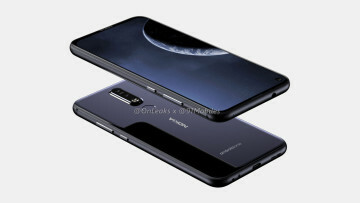 This time around it is the Nokia 6.1 Plus which was launched in August. HMD Global has announced the newest member of its 2018 lineup of Android One smartphones, the Nokia 3.1 Plus, and the availability of the previously announced Nokia 8110 4G feature phone in India. 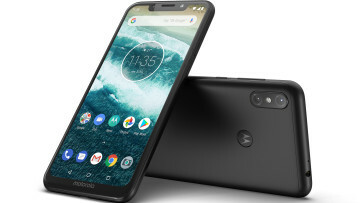 Motorola has taken the wraps off the Moto One Power smartphone which is the company's first Android One device to go on sale in India. It is priced at ₹15,999 and will be exclusively sold on Flipkart. 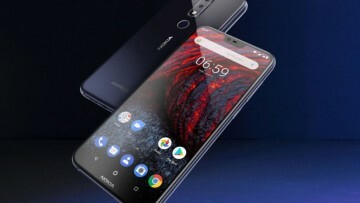 HMD Global has finally revealed the pricing and availability of the Helio P60-powered Nokia 5.1 Plus smartphone after announcing the device alongside the Nokia 6.1 Plus in India last month. The markup from Apple's official website has leaked the final names of the upcoming iPhones just hours before their launch, along with the color and storage options that can be expected. 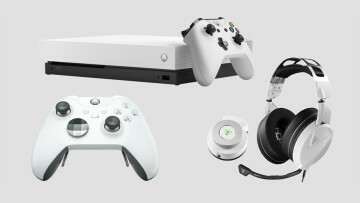 Microsoft has announced three new Xbox related products today including a Robot White Xbox One X Fallout 76 bundle, a White Xbox Elite Wireless Controller, and Turtle Beach's new gaming audio system. 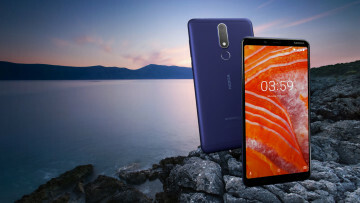 HMD Global, the official licensee of the Nokia brand has launched the notch-bearing Nokia 5.1 Plus and Nokia 6.1 Plus in India at a very competitive price to take on the Redmi and Moto G smartphones. 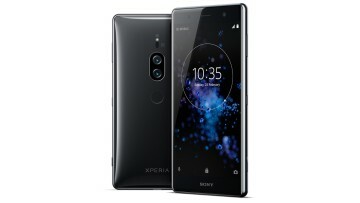 Sony is known to update most of its flagship devices to the latest versions of Android for quite some time, and the company has now shared a list of devices that will receive Android Pie. 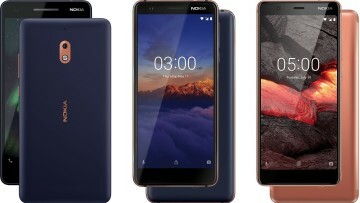 HMD Global has announced the availability of the latest generation of its budget Nokia smartphones, the Nokia 2.1, 3.1 and 5.1 in India and the devices would be going on sale starting from August 12. 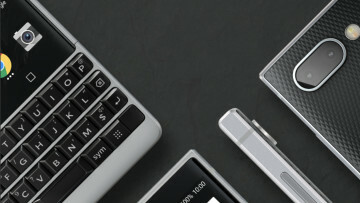 BlackBerry has launched its latest keyboard-toting smartphone powered by Android Oreo, the KEY2 in India and will begin selling the device exclusively through Amazon starting from 31 July. 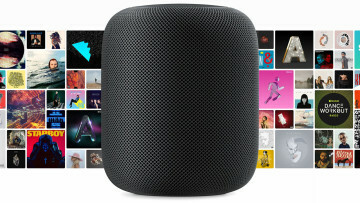 A private beta of iOS 12 targeted for the Apple HomePod has revealed some of the features that could be headed to the smart speaker and one such feature is the ability to receive phone calls. 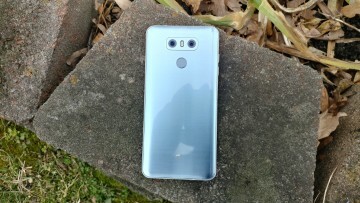 T-Mobile has announced that has begun rolling out the Android Oreo update for the LG G6 running on its network. 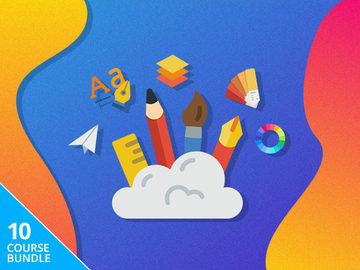 The unlocked version of the device began receiving the update few weeks ago. 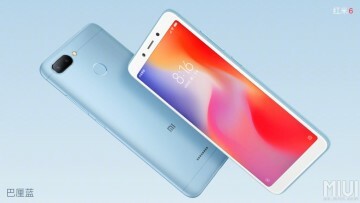 Xiaomi has just unveiled the latest additions to its entry-level Redmi series with the Redmi 6 and Redmi 6A smartphones featuring AI cameras and starting at a price of RMB 599 or $94 in China. HTC unveiled the U12+ flagship smartphone yesterday, but there is no sign of a standard U12 which may have confused some people. However, the company has now provided an explanation for this decision. 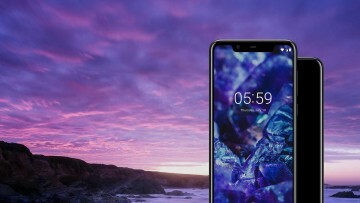 At an event held in China, HMD has unveiled the Snapdragon 636-powered, mid-range Nokia X6, the company's first smartphone to feature the trending screen cutout design and a tall display. 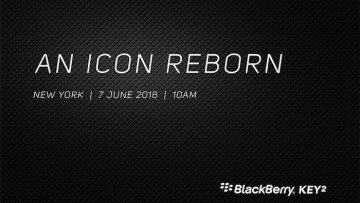 BlackBerry is set to launch yet another Android smartphone with a physical QWERTY keyboard and the company has now posted an invite for the launch event on its official Twitter handle. 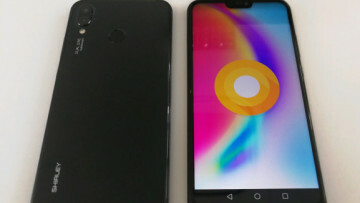 LG recently launched its flagship smartphone, the G7 ThinQ, but yet another high-end device from the company has made its appearance online in the form of official looking images with AT&T branding. 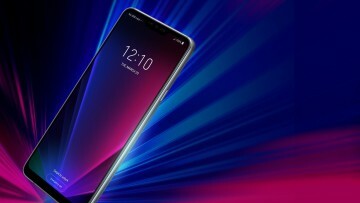 LG's G7 ThinQ smartphone is set to be unveiled tomorrow, and more leaks are coming in from across the web with the latest being renders of the device from all angles and in various colors. 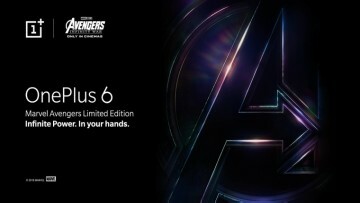 OnePlus has confirmed that it is launching a special edition of the OnePlus 6 to commemorate the release of the Avengers: Infinity War movie. 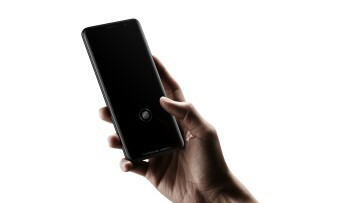 The device will be launched on May 17 in India. 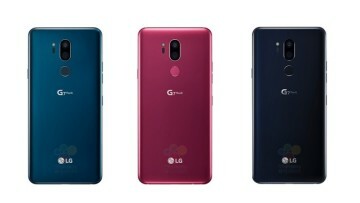 The upcoming flagship smartphone from LG, the G7 ThinQ has leaked on many occasions recently and now the device has been spotted on Geekbench revealing some of the hardware details of the device. 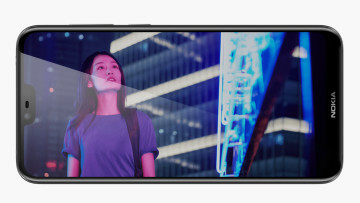 Nearly a month after having launched in Europe, Huawei has unveiled the P20 Pro flagship smartphone in India. Additionally, its mid-range counterpart, the P20 Lite, was also announced for the country. 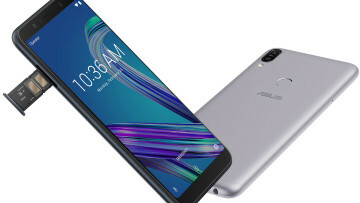 Asus has taken the wraps off its latest mid-range smartphone, the Snapdragon 636-powered ZenFone Max Pro M1 which is priced starting at Rs. 10,999 and will be available exclusively on Flipkart. 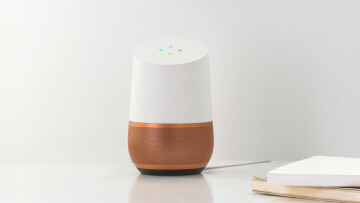 A report has revealed that Google's AI-powered smart Bluetooth speakers could be headed to India in April as a supplier has begun briefing retailers about the devices in the country. 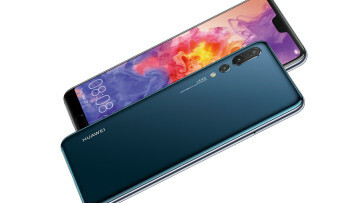 Huawei announced the P20 and P20 Pro flagship smartphones today, but the company also added the Porsche Edition Huawei Mate RS into the mix as well with an in-display and a regular fingerprint sensor. 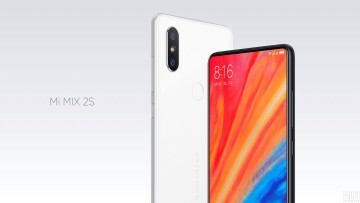 Xiaomi has just unveiled the latest iteration of its premium Mi MIX smartphone which features a bezel-less full-screen display, a ceramic unibody design, and Qualcomm's Snapdragon 845 chipset. 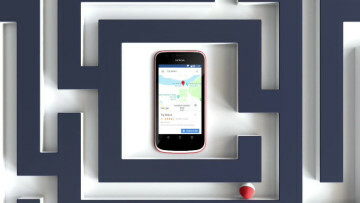 About a month since the announcement of the Nokia 1 at Mobile World Congress, HMD Global has launched the Android Go-powered smartphone in India for ₹5499 along with promotional offers. 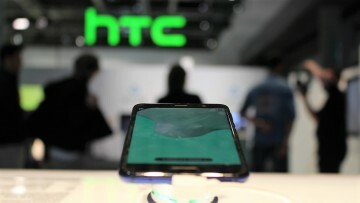 Although HTC's upcoming U12+ flagship smartphone isn't expected to feature a notch, its mid-range sibling, the U12 Life, is rumored to jump on the latest trend if a new leak is to be believed. 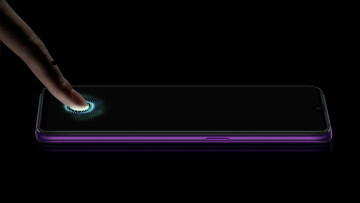 Huawei is expected to unveil its P series of flagship smartphones in a few weeks, but one of the devices has now leaked and it features an iPhone X-like notch above the 18:9 aspect ratio screen. 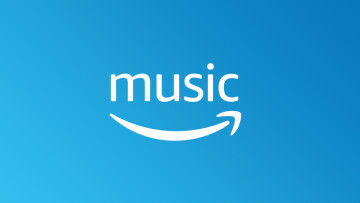 Amazon has finally launched its music streaming service in India for all Prime subscribers, expanding the availability of the service which was initially available only for Echo users in that country. 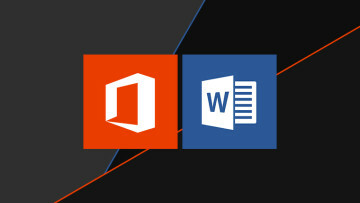 Microsoft has rolled out the February update for Office 365, which includes an improved document review tool for Word, and more controls for Office 365 administrators along with other features.